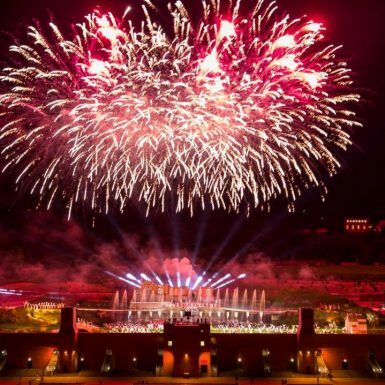 Piers Shepperd (Wonder Works director) and the Wonder Works operations consultancy team were thrilled to be involved with the Eleven Arches Trusts’ regeneration plans for a deprived region of north east England. 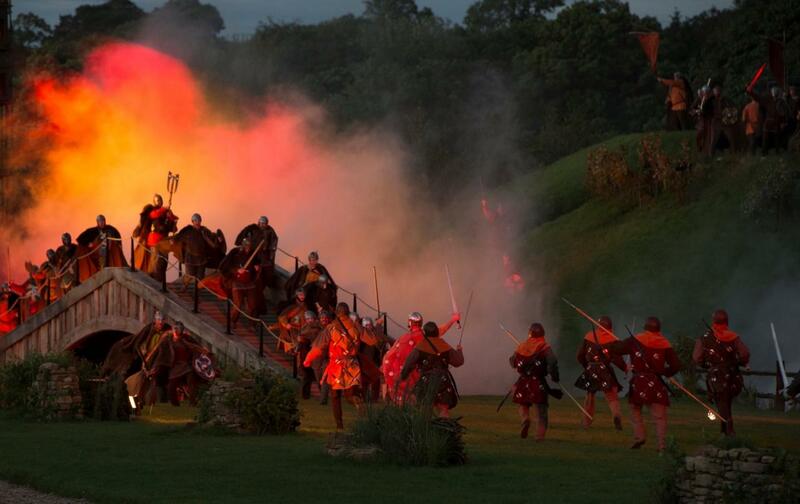 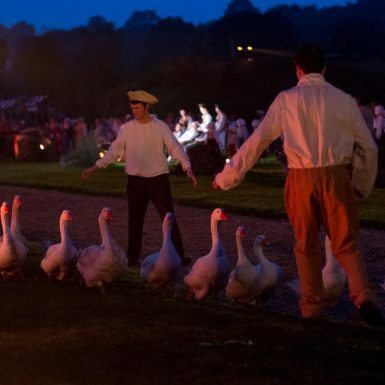 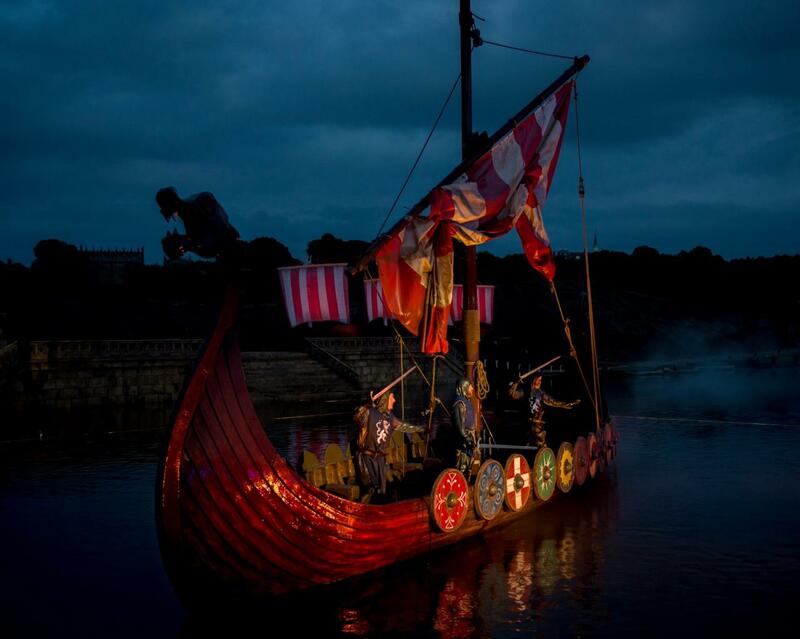 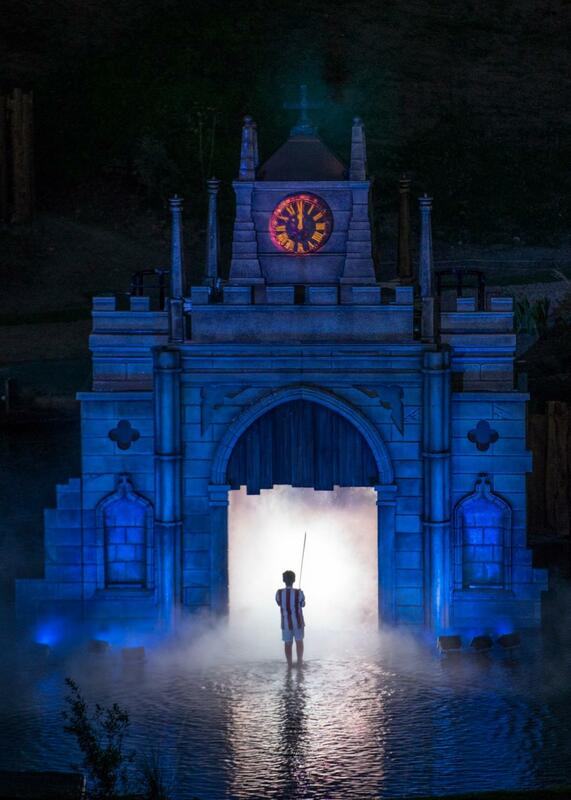 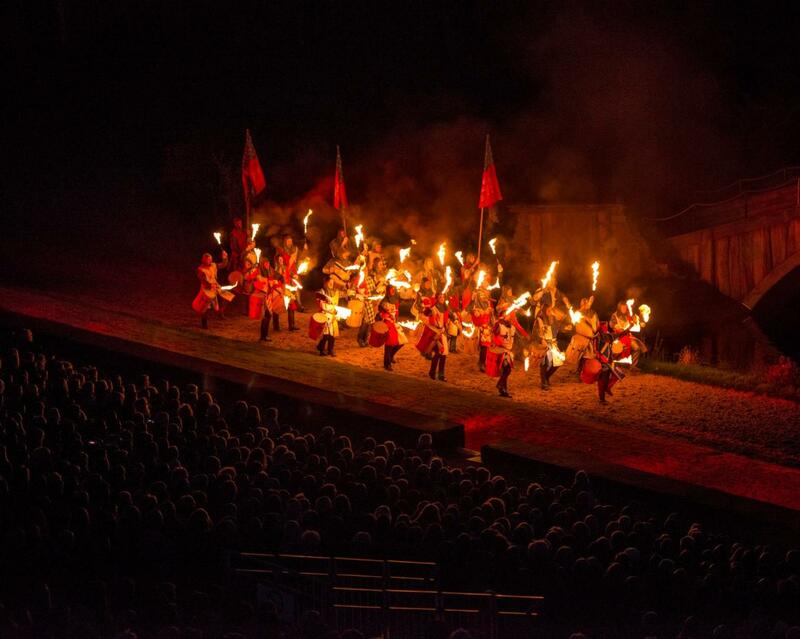 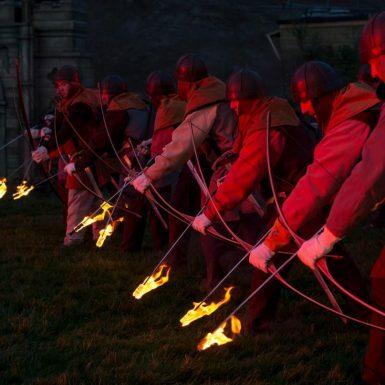 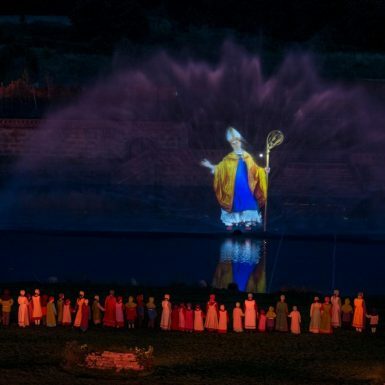 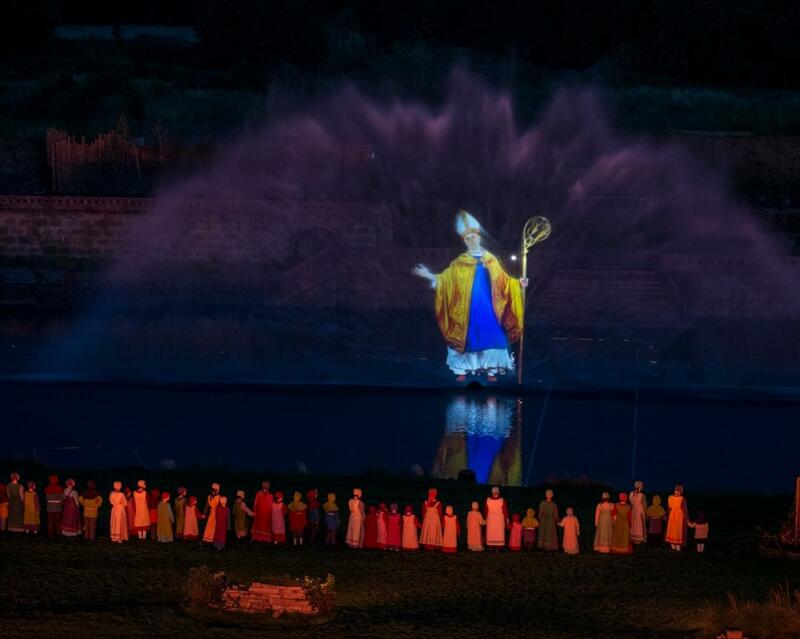 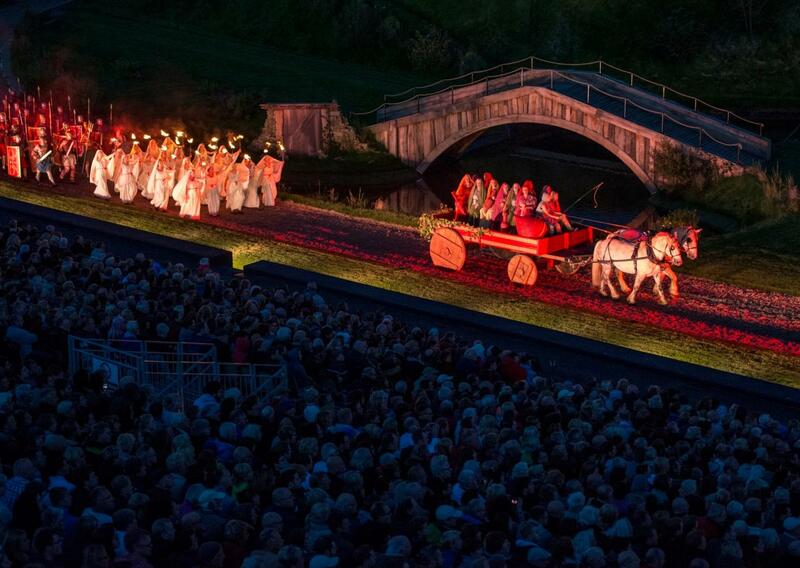 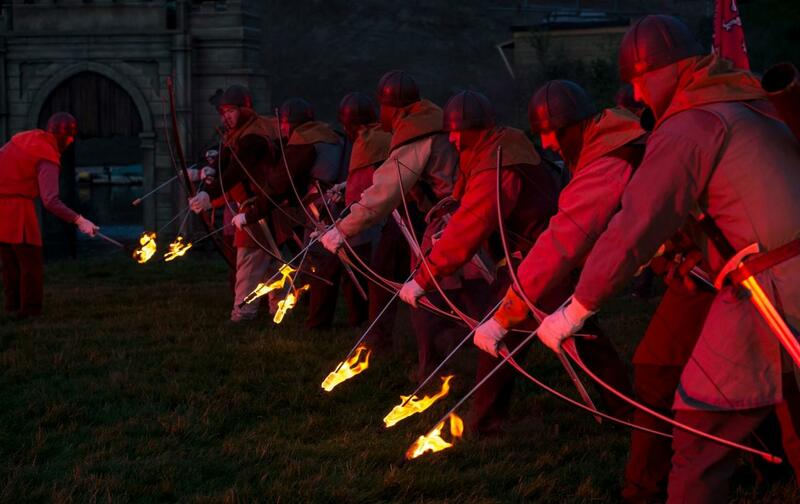 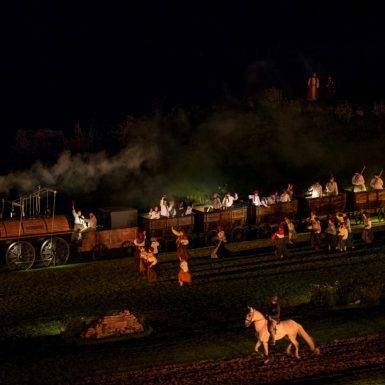 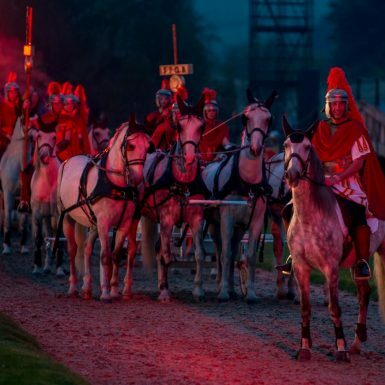 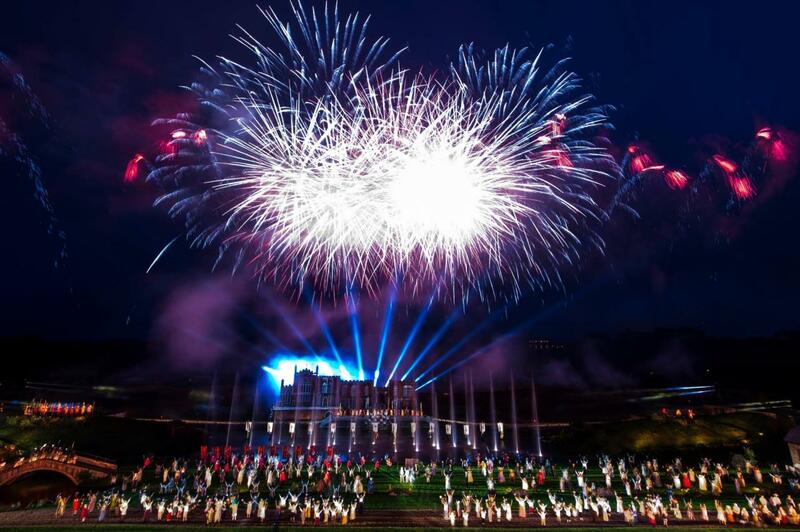 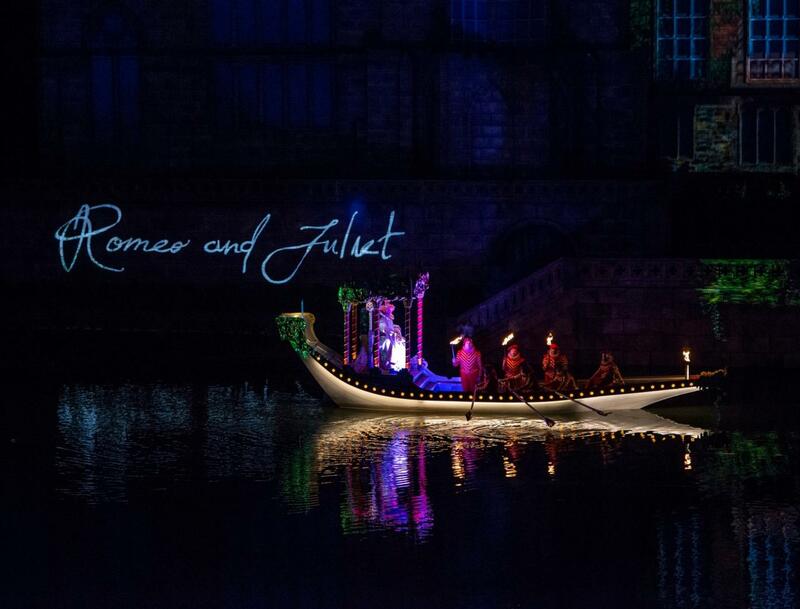 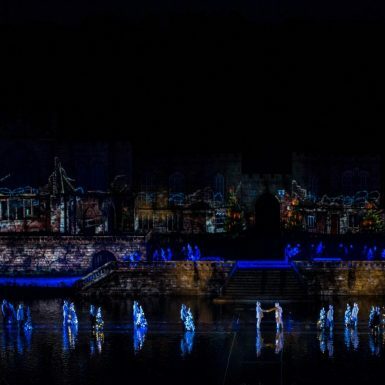 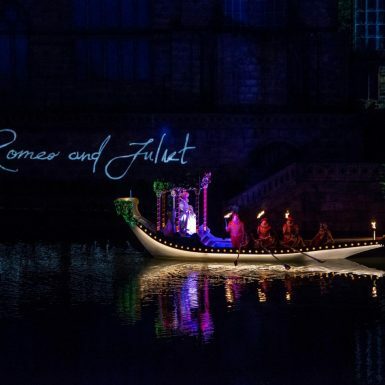 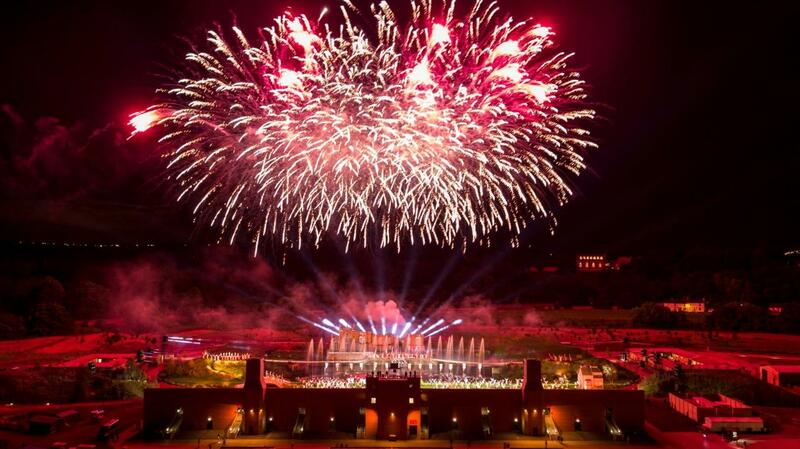 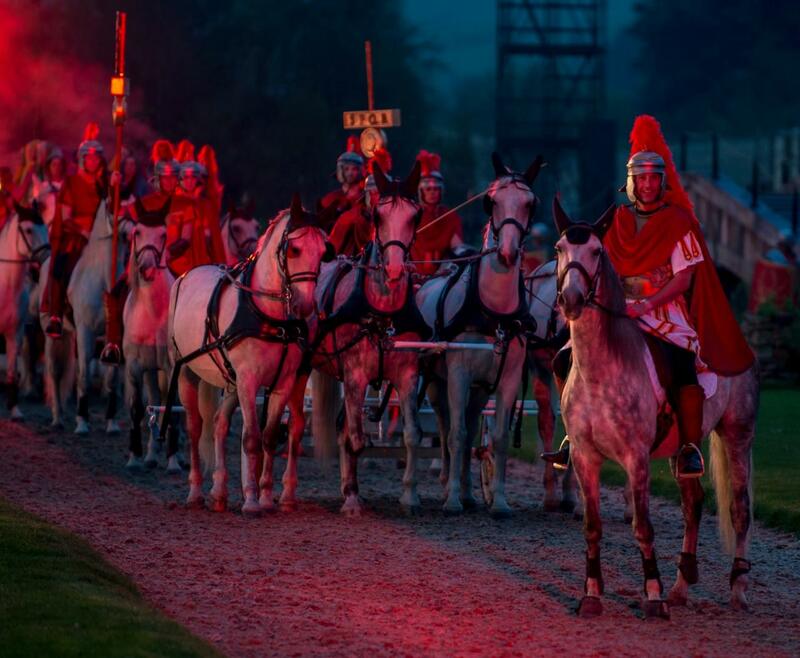 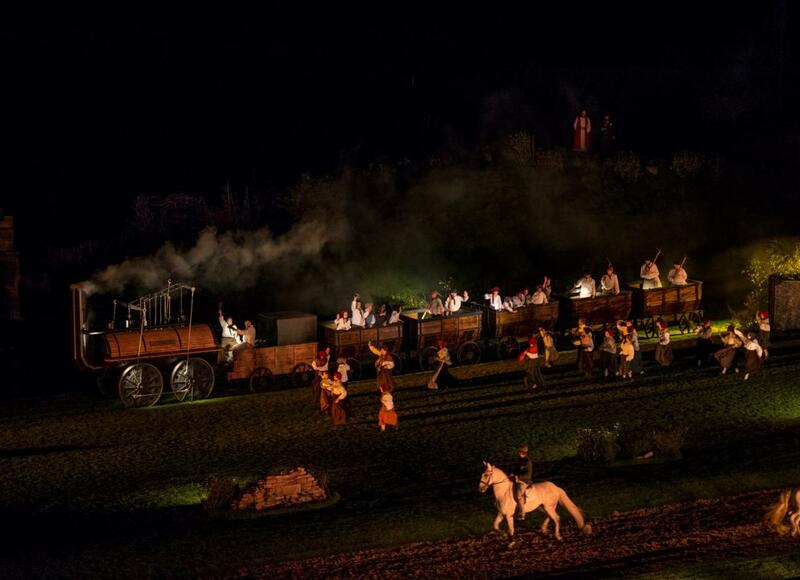 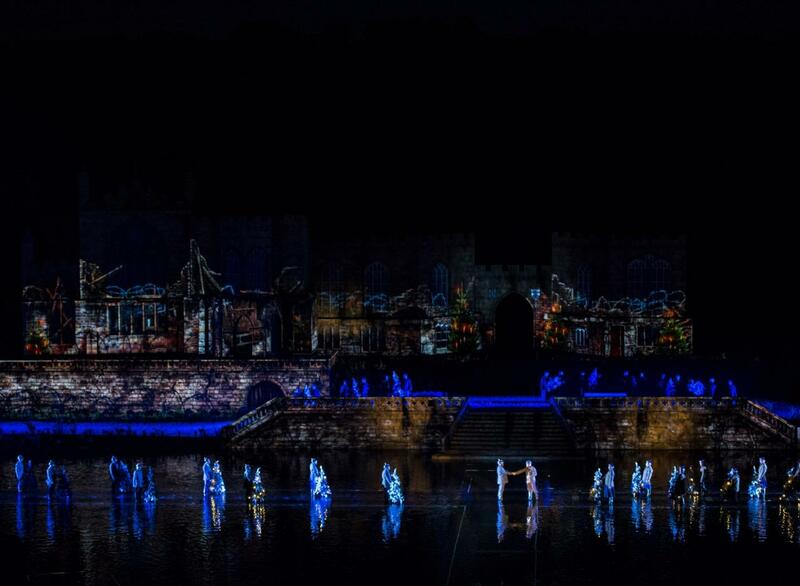 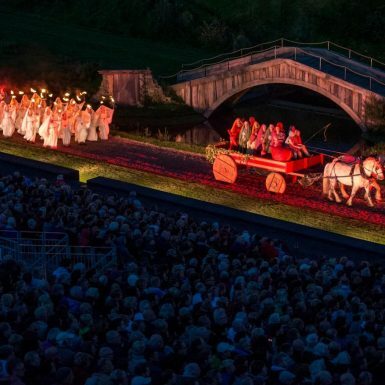 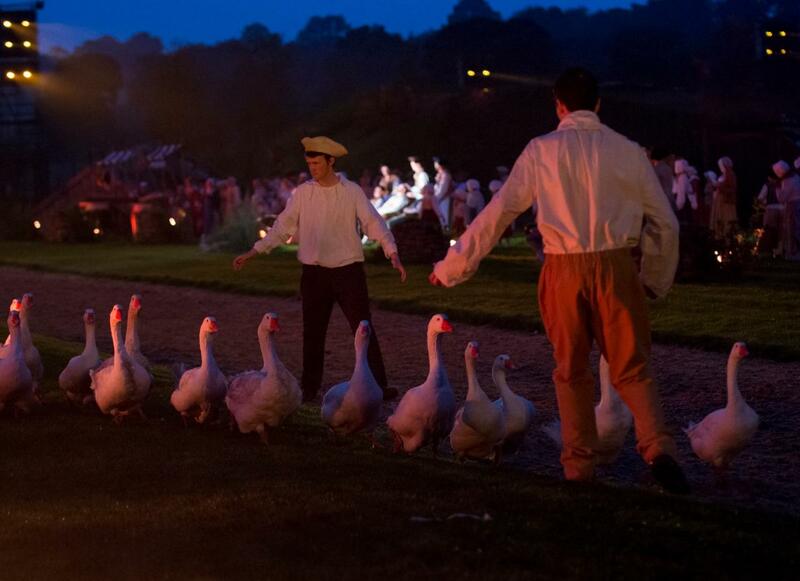 The centre piece being Kynren – An Epic Tale of England the UK’s largest live event since the 2012 Olympic Ceremonies. 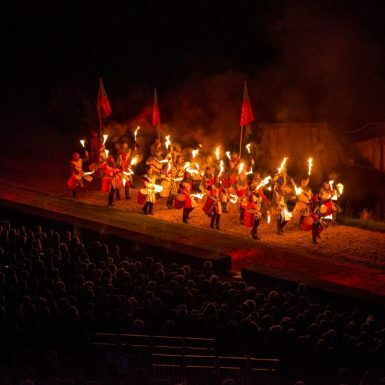 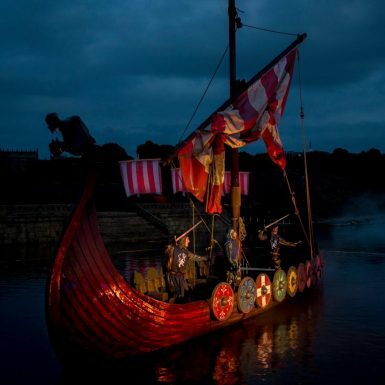 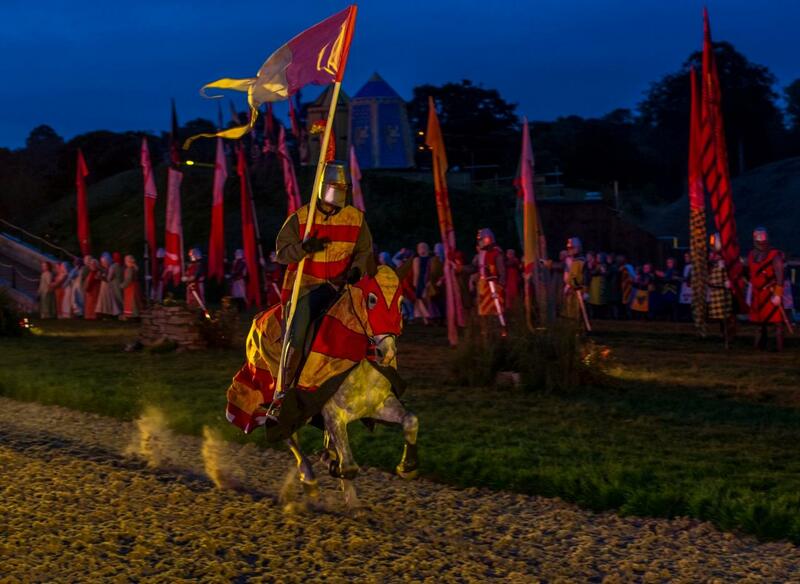 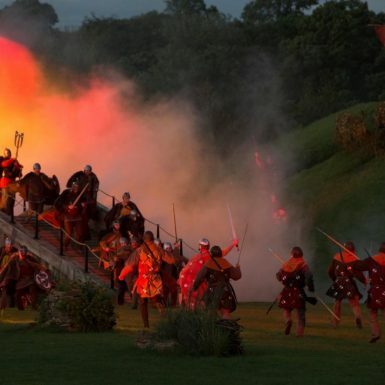 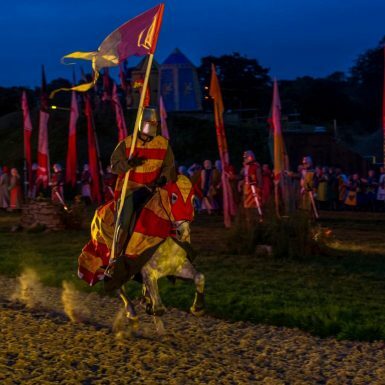 The teams’ sweeping vision of a nightly audience of 8,000 watching 2,000 years of British history complete with ships, a steam train, spectacular water effects and a cast of 1,000 volunteers was sensational, but also a major operational challenge. 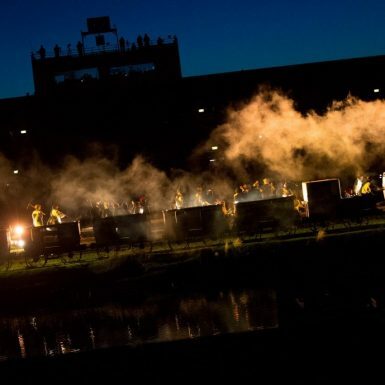 How would fire safety and evacuation, arrival sequencing and security, waste management and medical support work in practice? 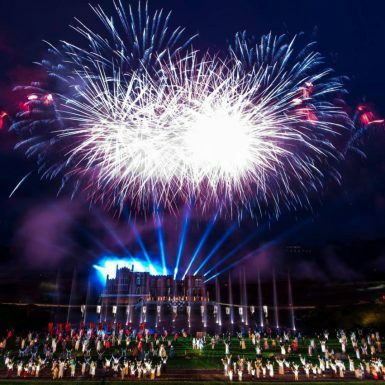 Following strategic event planning input, Wonder Works spent almost a year working seamlessly between the UK event regulatory authorities (Durham County Council, National Health Service, Fire Service, & Northumbria Police), the French production company (unused to U.K. Construction Design and Management Regulations) and the principal contractor to deliver a safe and smooth running event. 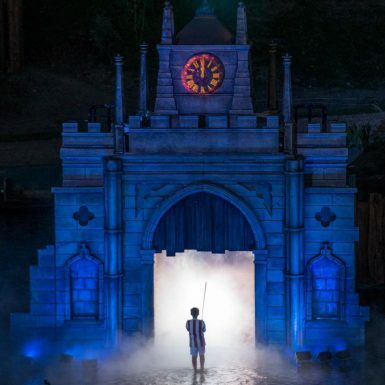 ensuring the end-to-end experience was of the highest quality for every member of the audience wasn’t easy, particularly given the production had never happened before in a venue that didn’t exist previously. 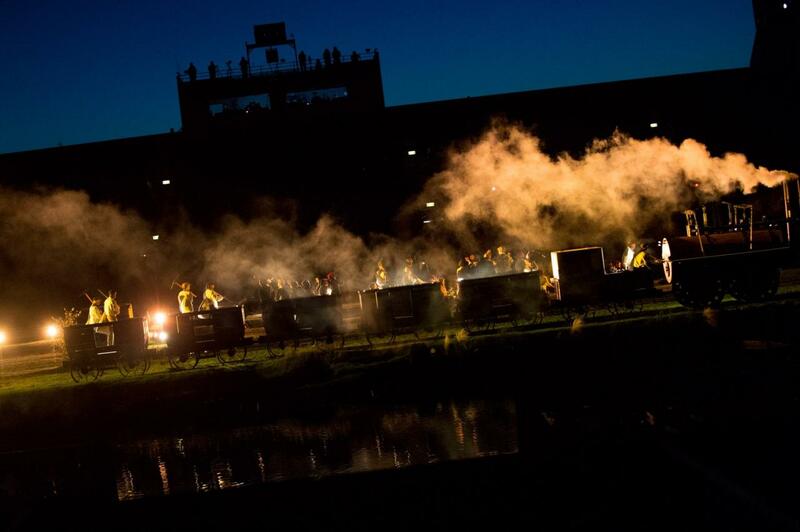 We did a lot of support and education to help the team go beyond the theory to what would happen on a day-to-day practical level.